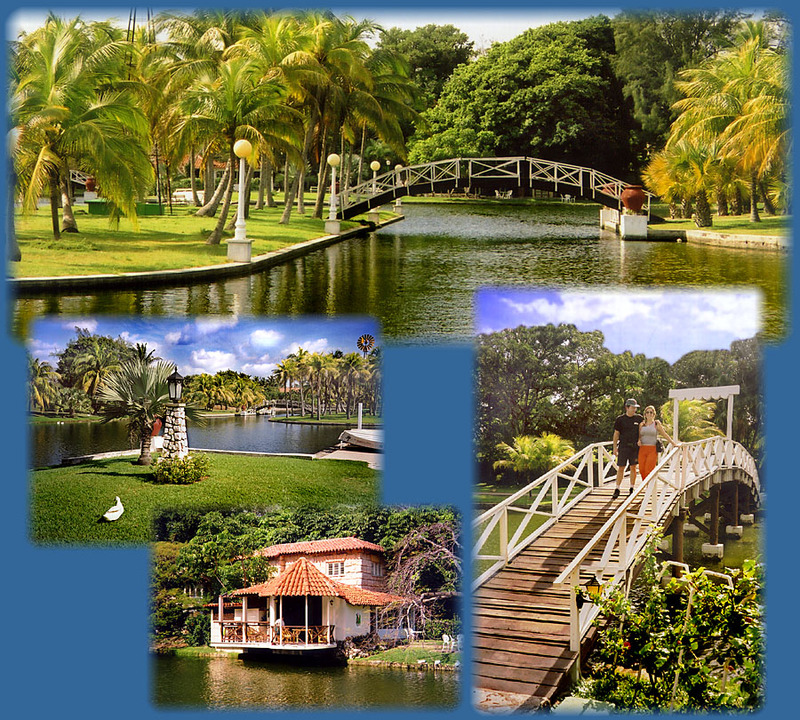 If you visit Varadero and want a quiet and serene afternoon, there is no better place to spend it than at Parque Retiro Josone. The well-kept municipal park, between Calles 54 and 59, is centered on an old mansion furnished with colonial-era antiques. A wealthy sugar mill owner, José Onelia and his wife built the park and mansion in the 1930's. The well landscaped park includes a lake with flamingos, geese and swans and there are rowboats for rent. There are several outdoor bars and three restaurants including this quiet over-water patio. A nice place to sit and sip a cold cerveza.